All the destinations of Garden Hotels offer you the opportunity to enjoy a unique setting in contact with nature. Sharing a green holiday with your family or couple is one of the key factors to live an unforgettable experience in sustainable hotels. - Environmental protection 100%. We work every day to adapt waste management and CO2 emissions to more ecologic and less polluting practices. In order to achieve this, we have a 360º environmental awareness, that is, we involve our guests and workers in the saving of water, electricity and natural resources. - Official certificates. 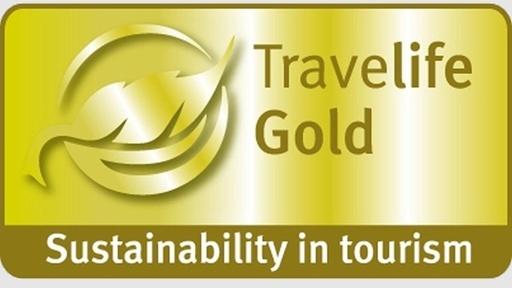 Garden Hotels Environmental Strategic Plan has been recognised with prestigious international awards, like the Travelife and Travelife Gold certificates for its excellent management of environmental resources. It has also received special mentions by the jury in the EMAS awards for the implementation of significant improvements in eco management. Likewise, the Environmental Management System based on the UNE-EN-ISO 14001 norm includes the development of a programme for the optimisation of waste management and the reduction of the environmental impact derived from business activity. Furthermore, the Sicted seal does credit to and recognises our effort in the improvement of quality in our main destinations. - Local action. We are the first hotel chain to support measures for the revitalization of local agriculture and cattle industry, by giving priority to purchases with local collaborators such as the Ecologic Agricultural Association of Majorca (APAEMA) and Agroïlla. Therefore, many of the meals elaborated at our hotels in Majorca are cooked with local and seasonal products, the so-called km-0 products. These dishes are included in the buffet of our hotels with the badge of a Balearic flag. - Majorcan ecologic lamb. 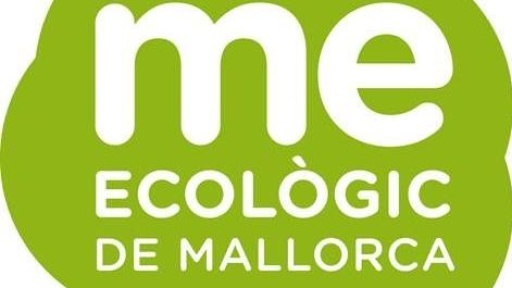 The star product of our ecologic buffet is the Me Ecològic de Mallorca (lamb with organic certification). We are supplied with 150 kg of ecologic lamb every week by APAEMA, which we serve at all our hotels in Majorca. This action, backed by the Balearic Ministry of Agriculture, has made Garden Hotels the first hotel chain in Majorca to sign an agreement on local organic meat, sustainable livestock production and food production free of chemicals, taking care of our surroundings and our environment. Thus, Garden Hotels has been working for more than 25 years for a sustainable development that guarantees future generations a prosperous and healthy ºto achieve this, we have a 360ºnceture generations a 25 years for a sustinable environment.